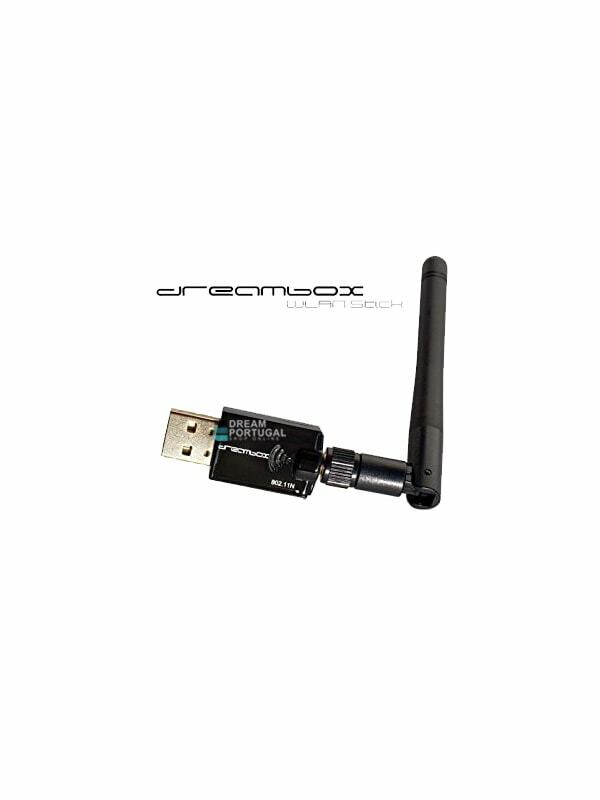 Dreambox Wireless USB Adapter 300 Mbps - Buy at dreamportugal.pt! The Dreambox USB 2.0 WLAN adapter supports data transfer rates of up to 300 Mbps. Connect your Dreambox Receiver, or compatible receivers, to the internet easily and smoothly via Wi-Fi.